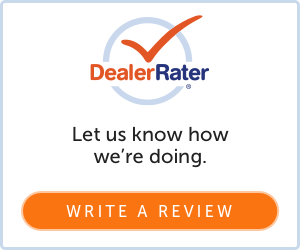 See for yourself why Napleton's Auto Park of Urbana received the 2018 Consumer Satisfaction Award from DealerRater. Read our customer reviews below from Google, Yelp, DealerRater, and more. You can also let us know how your experience with us was and write a review. We would love to hear from you! Napleton's Auto Park of Urbana is here to meet each of your automotive needs while providing premier customer service. Stop by 1111 Napleton Way, Urbana, IL today and meet our team.